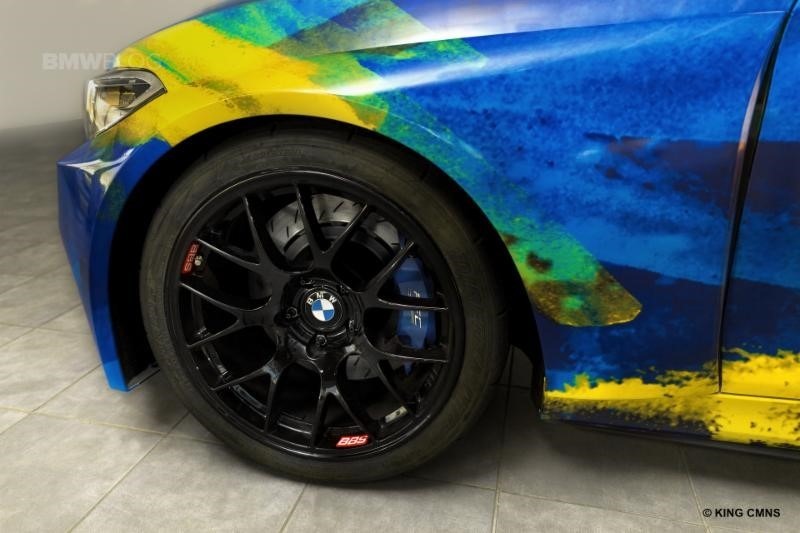 Many Pirelli World Challenge teams are turning to the PFC Brakes equipped BMW M325R series factory built race cars as their weapon of choice for 2017. With six of these cars committed to the 2017 season already, this speed demon is sure to be in the winner’s circle and top competitor in the PWC Series. Check out the video here of these factory built, PFC equipped speed demons. 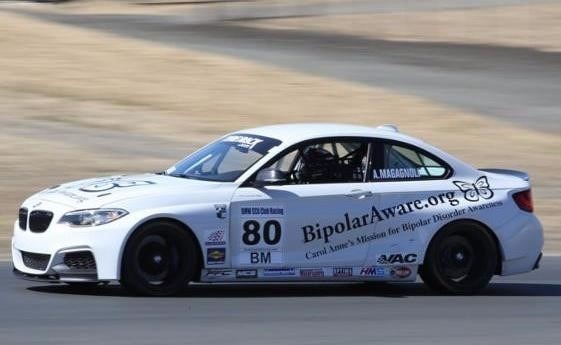 The Laurel BMW of Westmont team announced their partnership with ST Racing for the Touring Class of the 2017 Pirelli World Challenge Series with drivers Samantha Tan and Nick Wittmer–each driving BVW M235R cars. 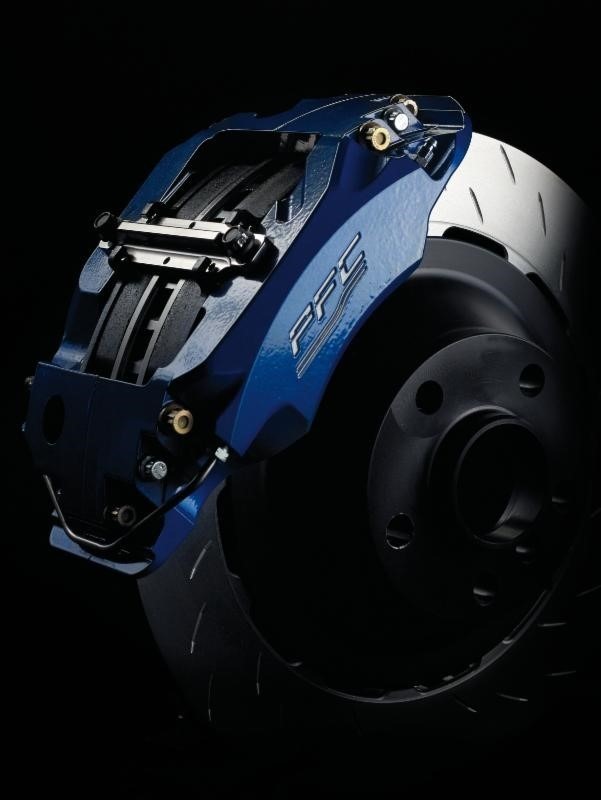 Certain models of these M235R’s are factory equipped with PFC’s ZR54 caliper and V3 372mm ZeroFailures™ discs. 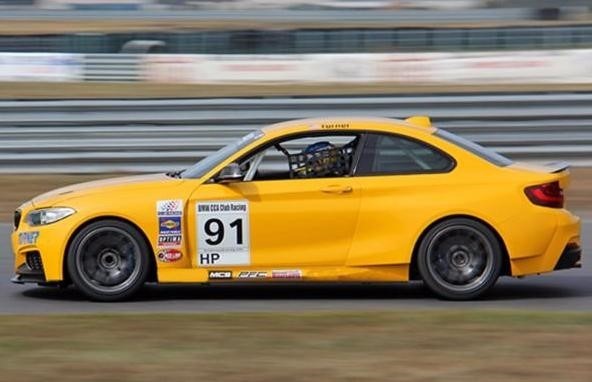 Popular in Europe, this Sportsman Trophy based factory “Cup Car” brings excitement with PFC factory equipped M235Rs here in the U.S.
“We’re extremely happy to partner with ST racing and value our relationship with Team Principal, Kenneth Tan, as well as race car drivers Samantha and Nick,” said General Manager Patrick Womack. Other Pirelli teams are also making the switch over to the M325R to keep up with the competition. Classic MVW Motorsports of Pilano, the 2016 World Challenge TC Class Champions, plans on fielding two in 2017. Seven time championship winning MVW team Turner Motorsports is also switching to 3 all new M325R’s in 2017. Rooster Hall Racing with driver Anthong Magagnoli also will be sporting the new BMW. Check out this awesome video that shows the new BMW M325i from the factory inside-out.